It would be hard to overstate the importance of the subject line in mass mailing campaigns. The subject line is the first thing a recipient sees, and if that line is not compelling, your prospects will quickly turn away – never to return. Finding the right subject line for your bulk email is vital to success – a step that simply cannot be ignored. A July 2013 study underscores the importance of subject lines and their impact on open rates and positive responses. The email marketing firm Adestra analyzed the subject lines for over 2 billion marketing messages in order to determine the most effective keywords and phrases. The same study also looked at the most ineffective words and phrases – equally important for email marketers. While Adestra warns that individual results may vary, the results of the study are an important starting point for anyone embarking on a new email marketing campaign. 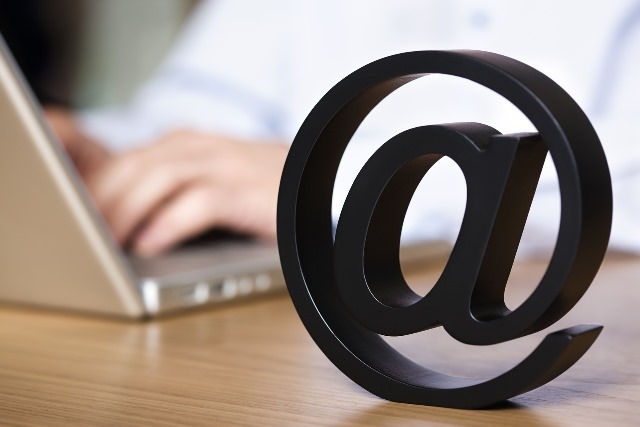 The subject line is critical – and it deserves a great deal of time and consideration. Crafting your subject line is as much an art as a science, but there are some tried and true formulas you can use to make the most of your bulk email messages. Customers love to know what is in it for them, and that means explaining the benefits of the products and services you are offering in an easy to understand way. No matter what the nature of your business, you can adapt these killer subject lines to meet your needs, boost your open rates and grow your customer base. Do You Think – Asking a question in your subject line is a tried and true strategy, but not all questions are equally relevant. Starting your subject line with “Do You Think” gets the attention of the reader and conveys confidence in the answers you have to offer. Things like “Do You Think You Have What it takes?” or “Do You Think Your Investments are Secure – Think Again?” are sure to get the attention of even the most jaded reader. Testimonials have been used to market everything from cars and trucks and mutual funds and weight loss solutions. You can make the most of those testimonials by incorporating them into your subject lines. Things like “Why Donald Trump Loves This Investment” or “Do You Know What Warren Buffett Knows?” are just two examples. As always, it is important for email marketers to do their own studies and analyses and not simply rely on outside sources. Every niche is different, and what works in one market segment may not work in another. Combining your own analysis with marketing studies will allow you to tweak your messages – and your subject lines – for maximum effectiveness.